Barrington, RI – Lafayette Rd. Johnston, RI – Lafayette St.
North Kingstown, RI – Lafayette Rd. Pawtucket, RI – Lafayette St.
Tiverton, RI – Lafayette Rd. West Warwick, RI – Lafayette St.
Wickford, RI – Lafayette Rd. Joseph Reynolds House: Marquis de Lafayette occupied the north parlor chamber. 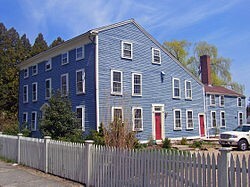 Image of General Marquis de Lafayette headquarters located in Tiverton, R.I.
During the American Revolution, the British held Aquidneck Island and Tiverton became an asylum for Americans fleeing the British oppression. 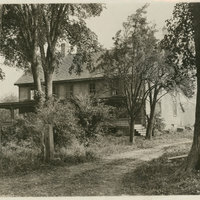 The famous French General Marquis de Lafayette briefly used a house just north of Four Corners as his headquarters. French support, 6,000 troops under the command of General Jean Baptist de Vimeur, Comte de Rochambeau arriving in Newport Lafayette returned to Rhode Island to rendezvous with Rochambeau. 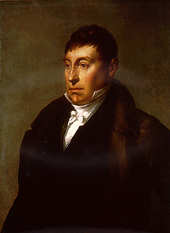 Marquis de Lafayette resided at the tavern for several weeks in 1780. 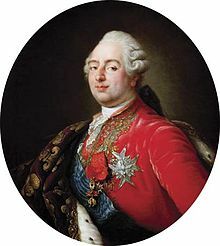 1775-1776-1777: France secretly sent military supplies. During these three years, France sent secretly to the American rebels over five million “livres” of aid.